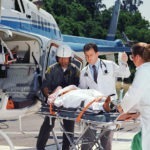 Air ambulance services refer to the transfer of patients via the use of helicopters or airplanes. Such fast means of emergency transportation could make the difference between life and death especially in time critical incidents. 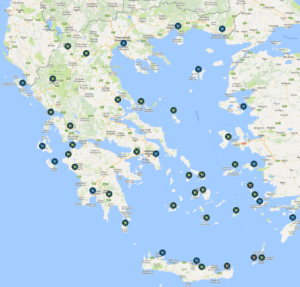 Having a unique geography that includes numerous islands and various mountain ranges, Greece could be the case for very challenging emergency scenarios. 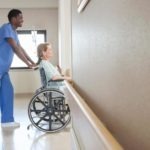 Moreover, almost all the advanced and fully equipped medical centers reside in a handful of big cities, which are usually quite far from the site of the emergency. Thus, having fast and secure options for transportation is of utmost importance, especially when it comes to islands and remote villages. 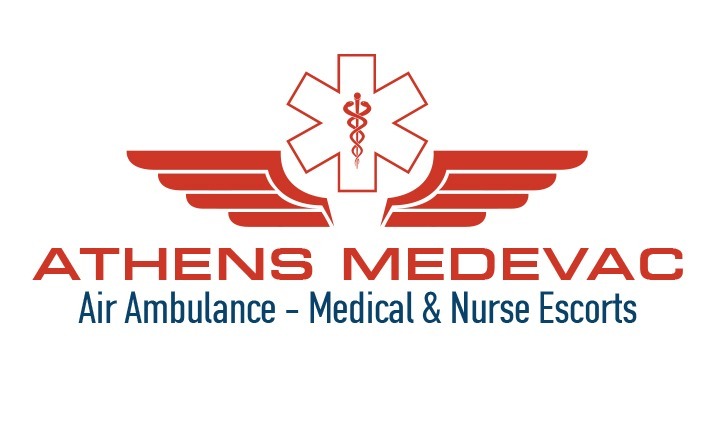 Athens Medevac offers fully equipped medical aircrafts and experienced medical teams, ready to provide professional, personalized bed-to-bed transportation services, using state-of-the-art equipment and guaranteeing the highest level of safety for the passengers. Additionally, Greece is a very popular travel destination, receiving millions of tourists each year. In the unfortunate event of an incident, patients may prefer to be with their families in their country for hospitalization and further medical care. In such cases, immediate medical evacuation and repatriation is required. Athens Medevac is an industry leader with more than 30 years of experience in Air Ambulance Services at the Eastern Mediterranean area. Through the years, we have successfully performed thousands of Air Ambulance Evacuations from the islands to the mainland and Repatriation of patients from many countries. 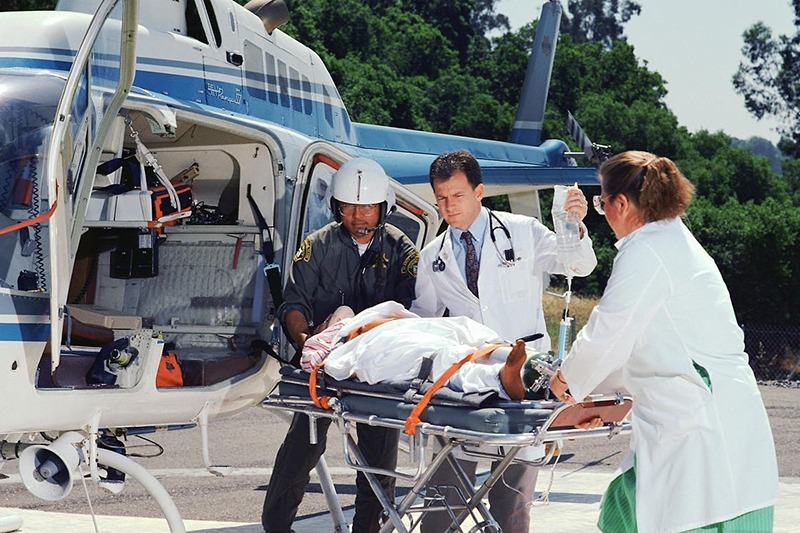 Having invested in a fleet of airplanes and helicopters along with an experienced medical team, we are ready to provide professional, personalized bed-to-bed transportation services, using state-of-the-art equipment and guaranteeing the highest level of safety for our passengers. With vision for lege artis performance in accordance to international guidelines and the up-to-date practice in aeromedical transportation, Athens Medevac was created to fulfill a trustful, reliable and human oriented class of service.